What is the renovation of cars? Each vehicle degrades over time, so trying to enjoy it as long as possible at full strength, it is necessary to carry out regular repairs, restoration, regeneration of parts, or exchanging them to new ones. 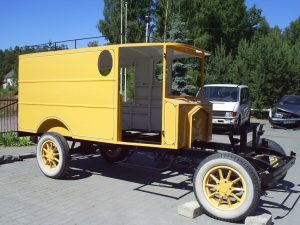 Quite a different matter is the case of antique cars, which have a rich history, often are called cars with soul. In this case, the renovation is mostly intended to restore the utility value of the vehicle. It should be added that the renovation of the vehicle can be divided into two key phases. The first is restoration of a perfect appearance. At this point, it is about replacing the sheets of metal, replacing fenders, hoods, trunks etc… if needed , removing corrosion, re-painting, painting. The second phase is referred to restoring mechanical efficiency of a car, it is the renovation of the engine and its components, electrical etc. 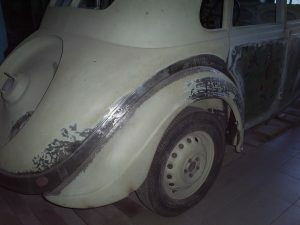 Renovation of vintage cars is completely different from the typical modern car repair. In the case of the renovation of the vintage car most important is patience and precision of an expert who specializes in such repairs. 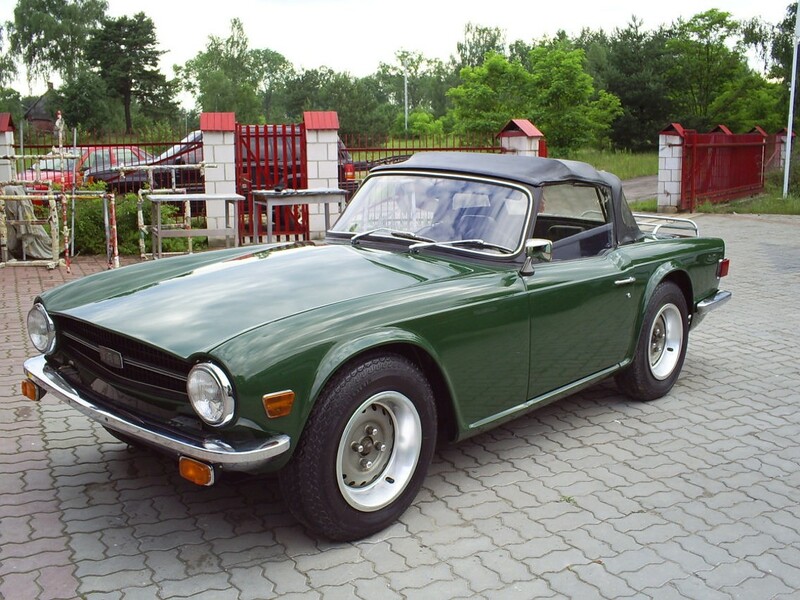 It is for this reason that the restoration of his classic looks of car often consumes many days and even weeks of tedious work. Parts must be properly cleaned and then slowly restored to usable condition, that will serve as long as possible.